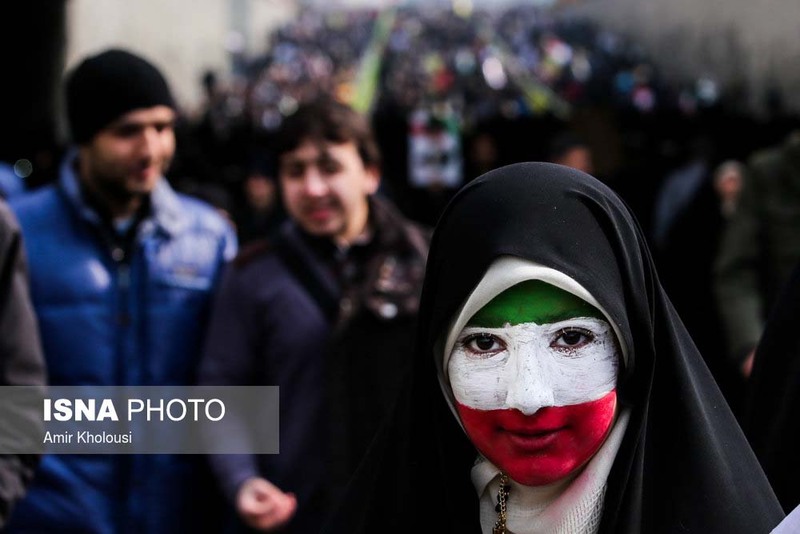 Hundreds of thousands of Iranians rallied on February 10 to mark the anniversary of the 1979 Islamic Revolution. The rallies commemorate February 11, 1979, when followers of Ayatollah Ruhollah Khomeini ousted a U.S.-backed monarch, Shah Reza Pahlavi. 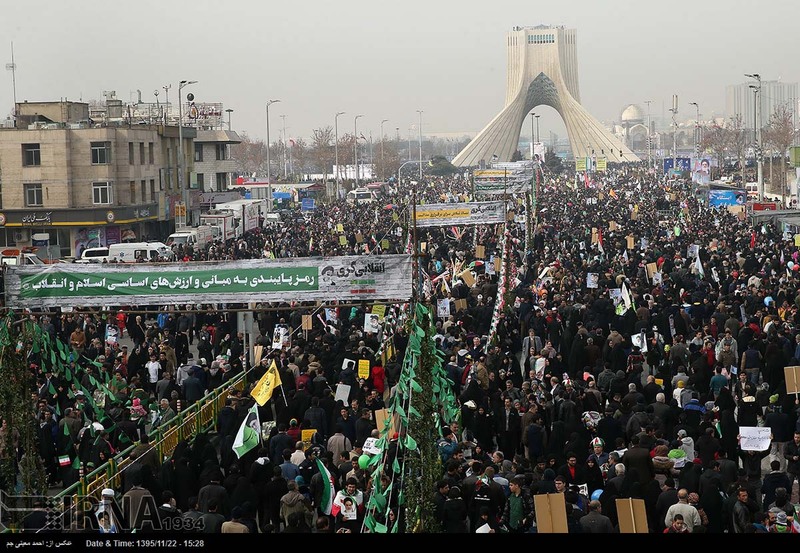 State television broadcast footage of large crowds in Tehran and other cities and towns across the country, many of them in freezing temperatures. Hundreds of thousands of demonstrators gathered in the capital's Azadi Square, chanting slogans against the United States and Israel. 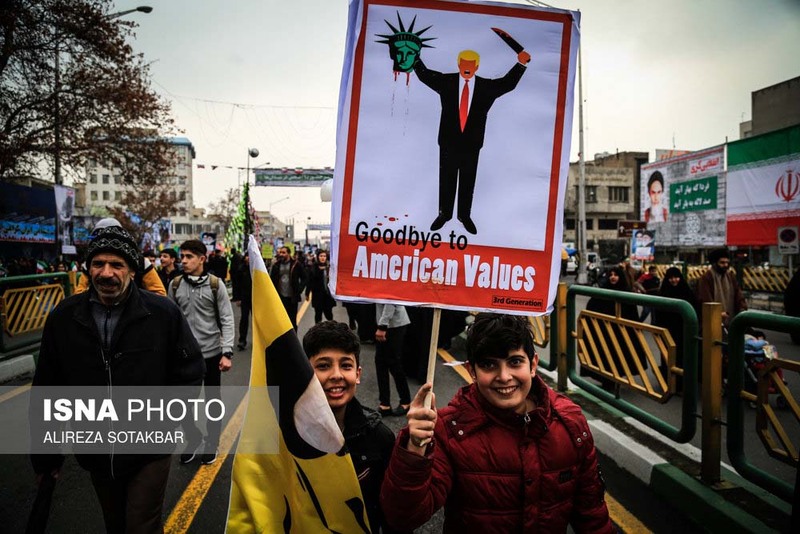 Some carried banners reading "Death to America" and effigies of U.S. President Donald Trump. Images of the U.S. flag, Trump, and former U.S. presidents were trampled underfoot. Iranian President Hassan Rohani called Trump's administration "a problem" and said Iran will "strongly answer any threat." 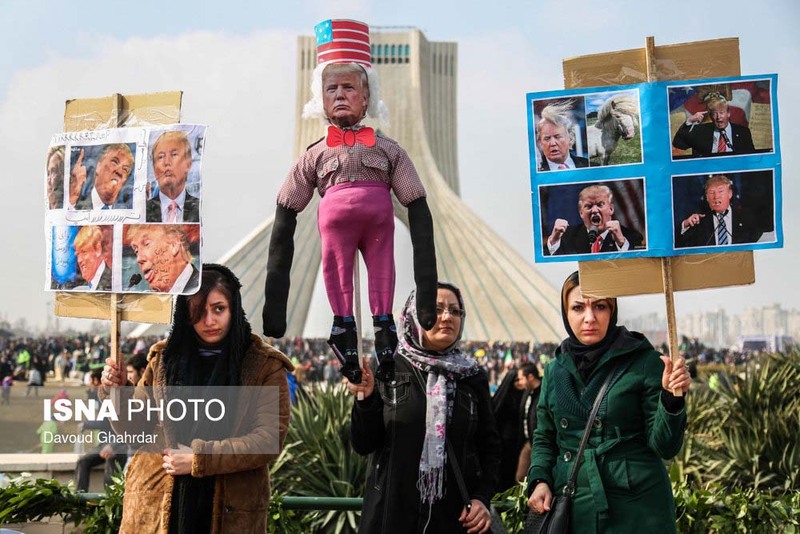 Addressing the crowds in Azadi Square, President Hassan Rohani called Trump's administration "a problem" and said Iran will "strongly answer any threat." 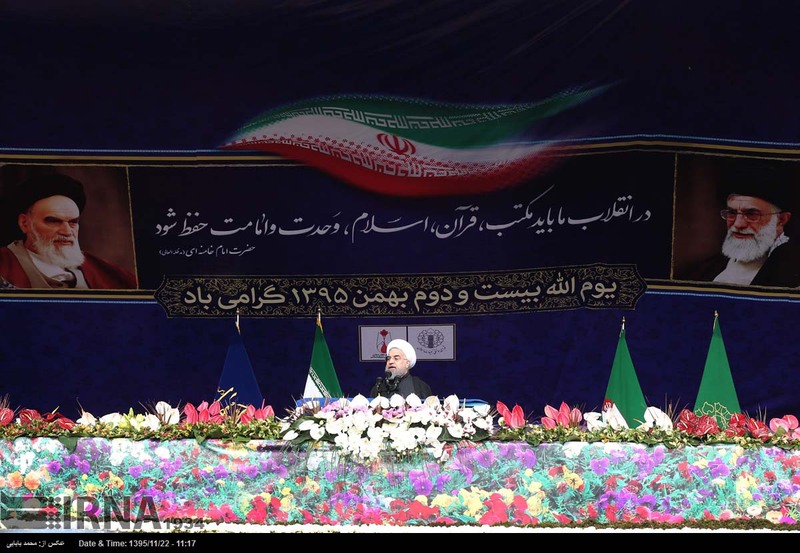 "Our nation is vigilant and will make those threatening Iran regret it," Rohani said, adding that Iran is "not after tensions in the region and the world." The anniversary celebrations came a week after Trump and his administration said they were putting Iran "on notice" over a recent ballistic missile test they said defied a UN resolution. 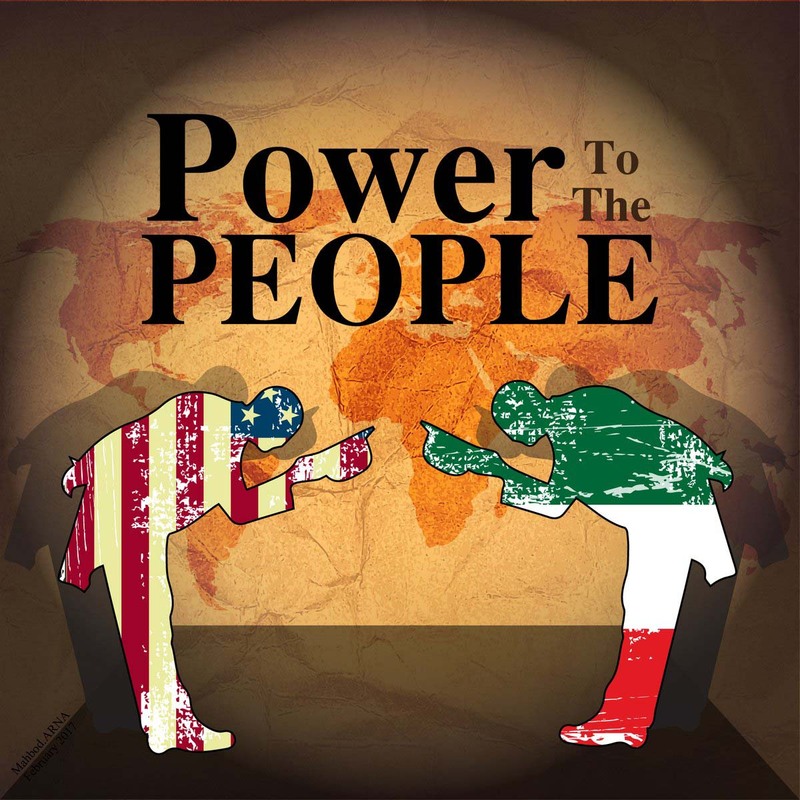 Trump has also sharply criticized a 2015 deal between world powers and Iran that imposed curbs on Tehran's nuclear program in exchange for relief from economic sanctions. 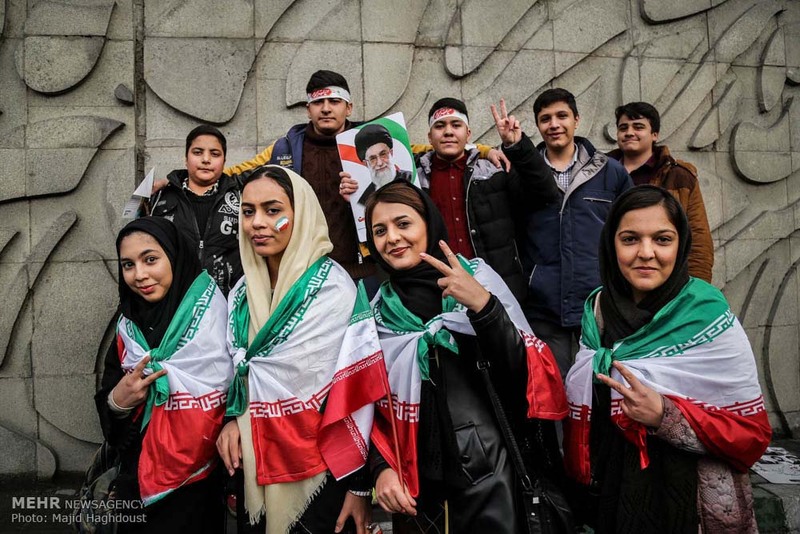 Other senior officials who attended the march in Tehran included Foreign Minister Mohammad Javad Zarif and General Qasem Soleimani, who heads the elite Quds unit of the Islamic Revolutionary Guards Corps (IRGC). 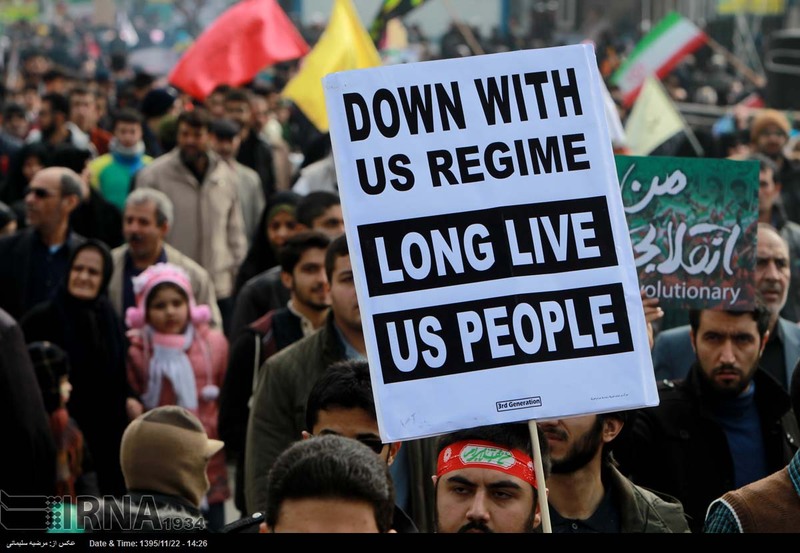 Tehran and Washington have not had diplomatic relations since supporters of the Islamic Revolution stormed the U.S. Embassy in Tehran and took 52 Americans hostage for 444 days in 1979-80.